Chinese smartphone maker Huawei’s sub-brand Honor is introducing a new phone in China. The device dubbed as the Honor 7C will launch in China on March 12, and the company has already sent out invites for the launch event. 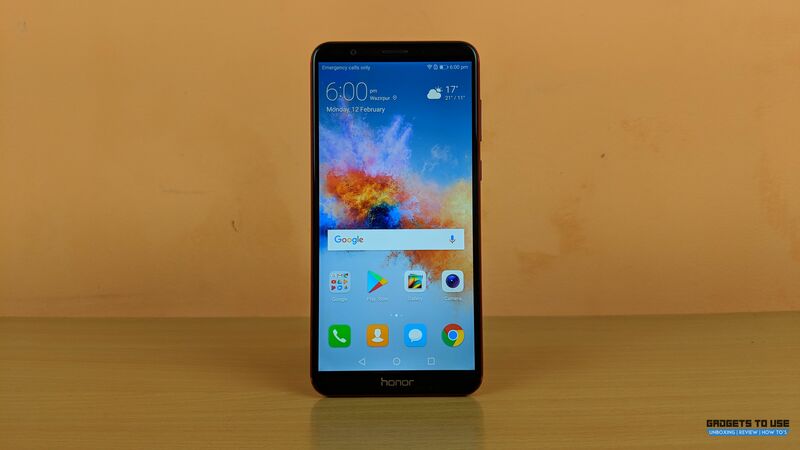 Set to launch in China, the invites have revealed some of the key specifications of the Honor 7C. The device is tipped to be a watered-down version of the Honor 7X. The device was spotted on TENAA last month and came in two model numbers i.e. LND-TL30 and LND-TL40. For the uninitiated, Honor is a subsidiary of the Chinese smartphone maker Huawei. This time, the company is expected to launch the Honor 7C at an event in China. The device is tipped to be an affordable variant of the Honor 7X. The invites for the launch state that the Honor 7C will come with a 5.99-inch display that will bear 18:9 aspect ratio. In terms of optics, we can expect a 20MP + 13MP dual camera combination at the back. However, this camera combo does not seem in sync with the earlier RGB + Monochrome setup on Honor devices. The front-facing camera is tipped to be an 8MP single shooter. Coming to specifications, the Honor 7C is expected to come with the company’s home-brewed Kirin processor with a clock speed of 1.8GHz. The listing show that there will be two RAM variants for the device i.e. 3GB and 4GB. Both variants are expected to be coupled with 32GB internal storage and expandable memory via microSD card. At the software front, there are rumours about the device running Android 8.0 Oreo out-of-the-box. The Honor 7C is expected to come with a 2,900 mAh battery. The phone is said to come in three colour variants i.e. Black, Blue, and Gold.